Are you looking for a strategic plan to guide your marketing decisions? Are you looking for a systematic way to achieve your marketing and growth goals? Are you looking for someone to guide you through the marketing process? Are you a small business owner who is trying to figure out how to accelerate your growth and increase your profits? If you are like many small business owners, you may be overwhelmed about how to define the best plan to meet your goals. That’s where we come in. We start by helping you define an effective marketing strategy. Next, we leverage our years of small business marketing expertise and work with you to create the systems needed to bring your strategy to life. 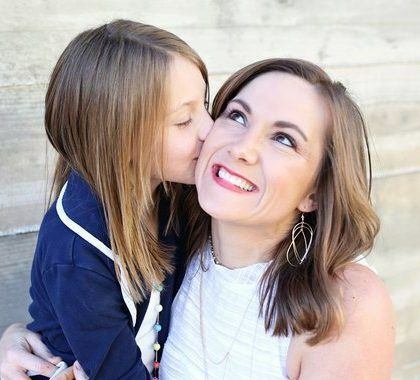 As a result, you’ll find that you have a marketing system that develops the “know”, “like” and “trust” that brings you more of customers you really want -- you know, the kind that are not only profitable to work with, but who also refer you to others. Best of all, this happens while you to focus on doing what you do best, running the rest of your business. After all, isn't that really why you went into business in the first place? Are you ready to take the next step toward growing your business? Jeff Stec is a certified marketing consultant, serial small business owner, and author. 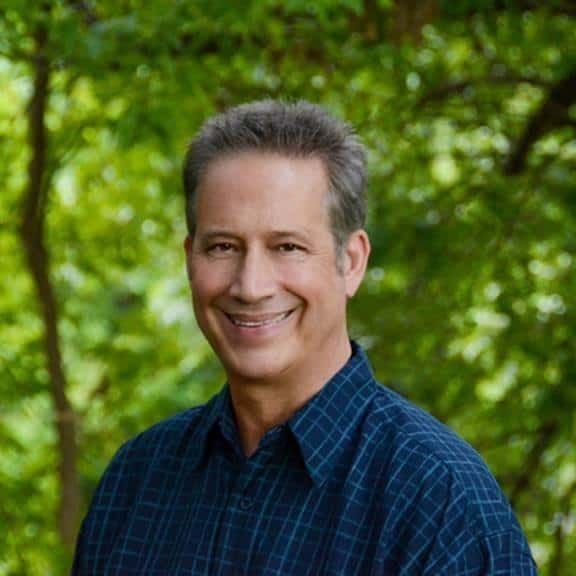 Jeff's background includes time in the semiconductor industry as an engineer, consultant and manager, small business ownership of an aircraft leaseback company and a house painting franchise. 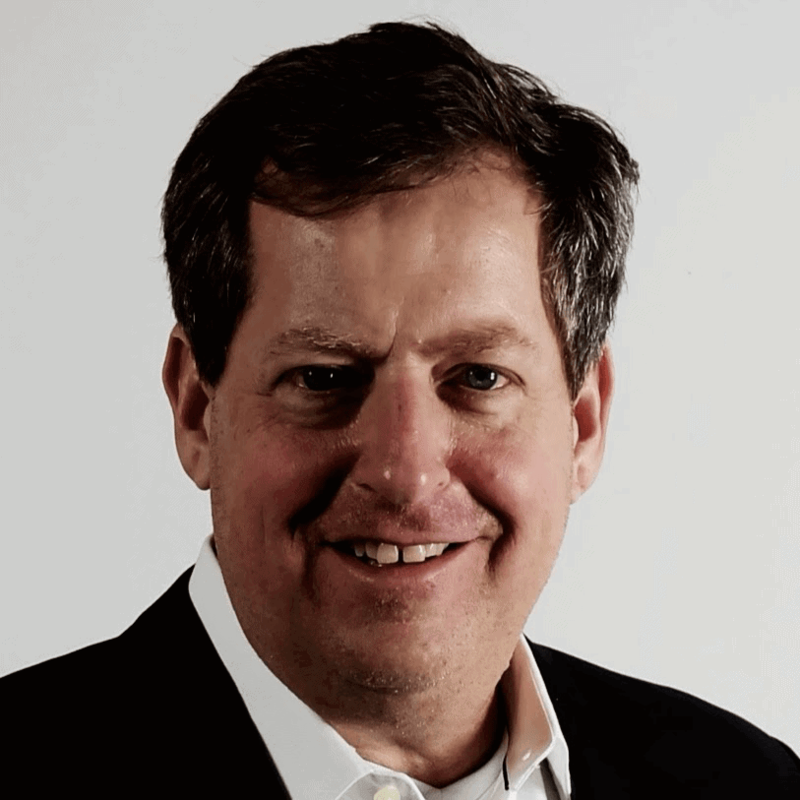 Jeff is a Duct Tape Marketing Certified Consultant, a Duct Tape Marketing Total Online Presence Expert, an SEO for Growth Certified Consultant, and a Houzz Certified Marketing Consultant. He is also Inbound Certified and Content Marketing Certified by Hubspot Academy. 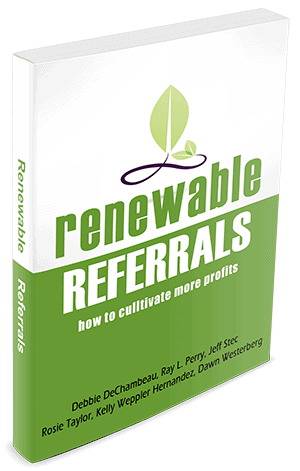 In 2014, Jeff was a contributing Author to the book "Renewable Referrals: How to Cultivate More Profits". Tylerica Marketing Systems was named one of the Top Web Designers in Austin in 2017 by UpCity, as well as one of the Top SEO Companies in Austin through our "dba" Austin SEO for Growth. Jeff and the team at Tylerica Marketing Systems are passionate about building marketing systems that work for the clients to accelerate growth and profitability. Without a strategy how do you know where you’re headed? It’s like starting out on a trip without checking a map for the optimal route. Sure, you may have some fun and learn a lot along the way, but it’s going to take much longer to reach your goal. At Tylerica Marketing Systems, we believe it’s important to develop a clear message and strategic plan so all your online properties work together to accelerate your growth and profits. We’ll work with you to identify your ideal client and target market, and define strategies to attract and retain them. Do you have a profile of your "Ideal Clients", that includes what they value, how they think, and where they get their information? Without knowing who to target, you are at risk for wasting a lot of money to reach the wrong people! We can help you gain clarity about your Ideal Client personas so that you may better focus your marketing efforts. What sets your business apart from others who do the same thing you do? If you don't have a core difference, you will be competing on price, and there is always someone willing to go out of business faster than you! We can help you identify your "secret sauce" so you can connect with your Ideal Clients and set your business apart. Do you have a good handle on who your competitors are, how they are marketing, how people are responding, and how they are evolving? Do you know what people are looking for that our competitors' aren't providing? We can help answer these questions so that you can win the competitive battle in your market. How solid is your marketing strategy? Have you revised your strategy in the past Quarter, Year, or 5 years? At all? Things move fast in the world today, and you don't want to be left behind. We can audit your strategy and marketing plan to look for things that help you stay ahead of the curve in reaching your audience in ways that compel action. Jeff's marketing strategy approach is to be both curious and productive. He has the ability to share modern approaches as well as tried-and-true which resulted in a fantastic outcome for our organization. We've received excellent results under his guidance and were impressed by how efficient he was with everyone's time. His personable nature is also a plus. We highly recommend Jeff Stec. The Strategy First Marketing Package is a great starting point with the goal to lead with strategy and set the stage for an organized marketing effort. This package uses the foundational elements of the Duct Tape Marketing System – Strategy, Marketing Hourglass, and Content Roadmap to help build a scaled down version of a full Marketing Plan. Once your marketing strategy is in place, it’s time to set the individual parts of your marketing system in motion. It is important that all aspects of your marketing system work together cohesively in order to get the best results. We will work with you to develop a set of marketing tactics that will work for your business to ensure that your online marketing, social media marketing, content marketing and referral marketing all work together to build your credibility and maximize your success. 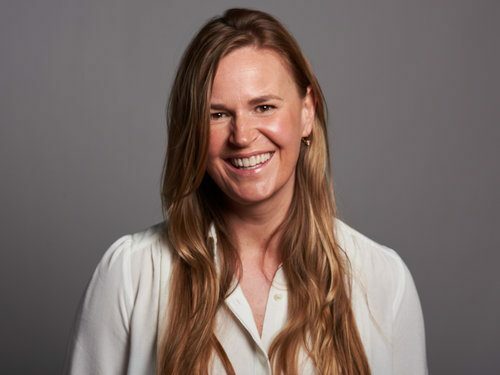 Whether you are a DIY Marketer who wants (or needs) to be hands-on in getting things done, or are simply trying to learn what you need to know to effectively work with marketers, education is key. If this rings true with you then our marketing education programs may be the solution you’re looking for. We can coach you to improve certain aspects of your game through workshops on specific topics. We can provide ongoing coaching and accountability on an "office hours" basis. Or, if you want to be immersed in the world of marketing, we can coach you through developing the tools and knowledge to create the best marketing strategy for your business, bring our marketing to life through of the best marketing tactics to execute your strategy, and ongoing reviews to ensure you continue on a successful path. Have you identified the "secret sauce" in your business -- a.k.a. your "Unique Selling Proposition"? Are you clear on your Mission, Vision, and Company Values? This workshop gives you the clarity around these areas that are critical to successfully marketing your business. Do you want to be hands-on with respective to building and operating a marketing system for your business? If so, consider Duct Tape Marketing System Coaching. In this program, we work with you to give you all the knowledge and tools to effectively market your business. Are you already handling your own marketing, or do you have a junior team member responsible for part of it? Do you just need some one to bounce ideas off of, or to keep you (or your team) on-track? If so, an "Office Hours" arrangement may be just what you need. Office Hours are individually-tailored to give you the push you need, right when you need it. Do you have a network of strategic partners who refer clients to you? Are you intentional about who you seek to partner with and how you operate your Strategic Partner Network? In this workshop, based on the book "Renewable Referrals", we work with you and your partners to show you how to grow through building an intentional strategic partner network. My staff and I had danced circles around big topics like our mission and values for months. We had so much we wanted to say but struggled to keep it simple and still embed the power of what we were doing. Within our first session, Jeff's unwavering dedication showed through and within two hours, we had crafted the perfect vision and mission statement for our organization. It set the stage for an extremely productive strategy session and I can't imagine us being where we are without Jeff's attention to detail and support. We would highly recommend Jeff. Copyright © 2018 by Tylerica Systems, LLC. All rights reserved.